Caltrain’s Board of Directors on Thursday decided to move ahead with plans to increase fares and parking fees. Starting Oct. 1, adult fares will rise by 25 cents and monthly parking costs will jump from $55 to $82.50. Go Passes will be sold for $237.50 starting in the new year, in comparison to the current $190 price tag. That number will surge again at the start of 2019 to $285. 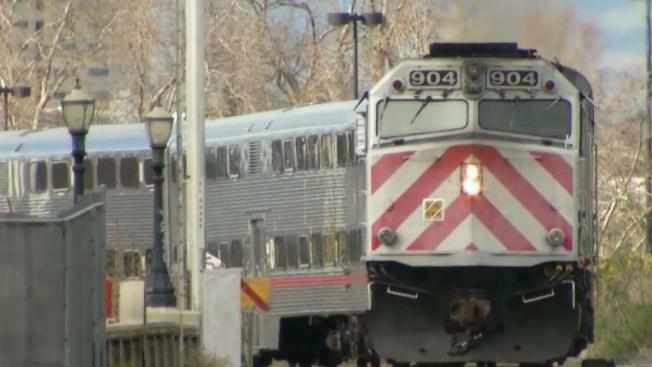 Caltrain is also no longer offering discounted eight-ticket rides. Caltrain fares are going up, with adult fares increasing 25 cents as of Oct. 1, the agency announced.